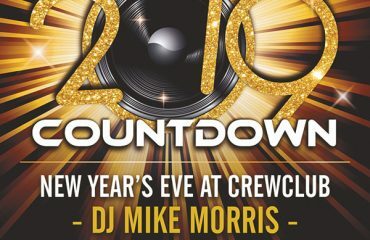 22/12: Crew Club invites guest DJ! Is it your birthday? Then come over to CrewClub before 1 o'clock and invite all your friends. You'll get one bottle of Lux for free! 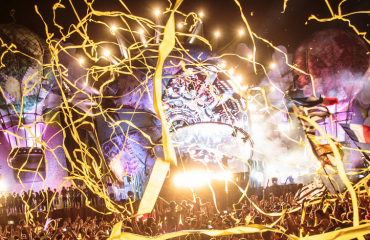 Win 2 tickets of Tomorrowland! 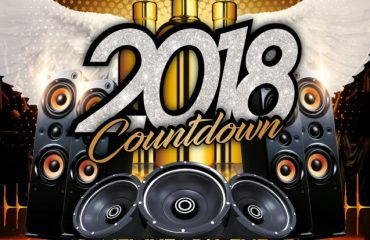 We're gonna start 2018 with a blast! Come and join our party, together with DJ Lethal Ace. FREE party gadgets!